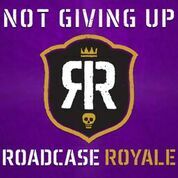 Roadcase Royale is back with another red hot release titled "Not Giving Up." 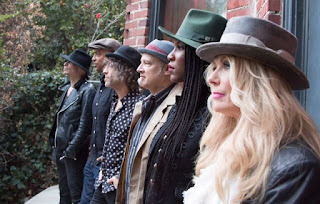 Nancy Wilson and friends team up for a real rocker full power and soul. Nancy's larger the life six-string is given full compliment by Liv Warfield (vocals), Dan Rothchild (bass), Chris Joyner (keyboards), Ben Smith (drums) and Ryan Waters (guitar). I have to say that I love this music! It sounds so alive, fresh and original. For these ears, it does not get any better than that. I hope to hear the entire album very soon from Roadcase Royale. Rock on Nancy! 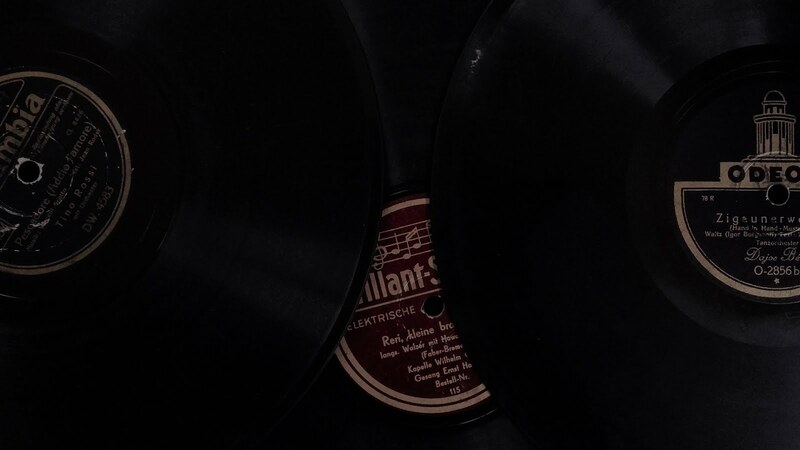 You keep the music alive every time you play. Led by former Prince collaborator Liv Warfield, and Nancy Wilson co-founder of Heart, ROADCASE ROYALE has a rich background in rock and R&B. 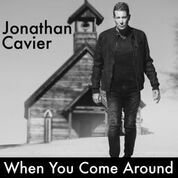 Jonathan Cavier pays us a visit again on Rate The Tracks with a new single titled "When You Come Around." Cavier's vocal is inviting and made for a pop-rock audience. The single is radio ready and sounds like it could be the theme song for the summer. "When You Come Around." It is like the songs we used to hear on the AM radio dial back in 70s and that is good thing if you are familiar with that decade of music! 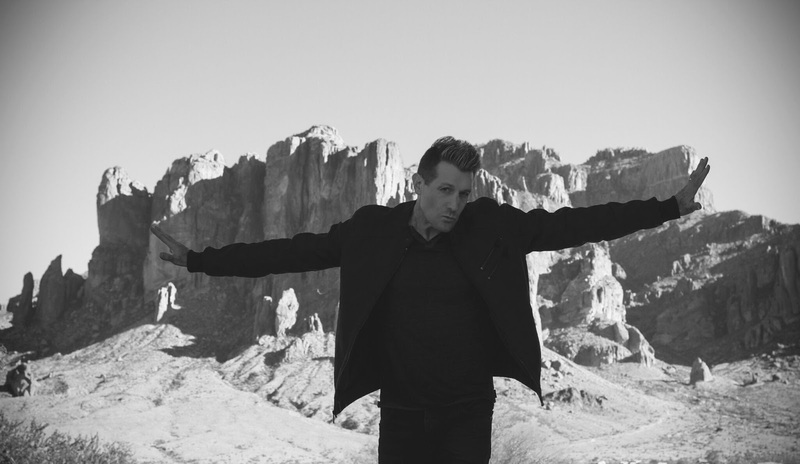 Phoenix-based singer-songwriter and pop performer Jonathan Cavier is no stranger to writing catchy tunes that blend wide-ranging influences into a multi-faceted yet cohesive sound. Brielle Von Hugel has a new single we are streaming. The "Stronger (Exodus x Sweet & Sour Remix)" track features the rapper B.o.B. I have never been a fan of rap however I can appreciate the difficulty and pace that you have to keep up with sing that way. I certainly could not do it, I would loose my breath and turn blue! It is an art form no doubt and it has many admirers. To be honest I liked what was presented here and thought it worked well. 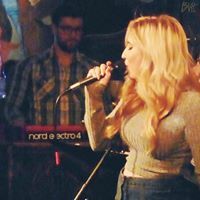 Brielle has a powerful and emotional touch to the vocals she delivers. Her style and flair are a perfect match for the music, which is a mixture of pop, dance and electronica. She steps aside to let the pro B.o.B. handle the rap duties which he does with ease. Check out the stream and the video of what inspired Brielle to sing this song. You will be able to understand the emotion and purpose that drives this track once you watch her video.